Kaip sulaukti finansinės paramos slaugant artimąjį. 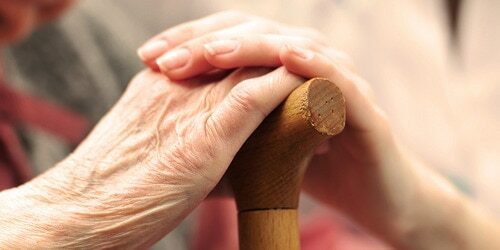 Are the costs of caring for an elderly loved one causing you stress? You’re not alone; many caregivers have financial worries. Fortunately, help is at hand. Special types of financial support are available. Check with your current insurer to see if there are any payments you are entitled to as a caregiver. Many governments have social programs that offer financial support to citizens caring for loved ones in their homes. Ask your doctor or another medical professional about a program in your area. Also search online to find out if you can claim financial help from your local government. In addition to direct financial support (described above), your local government may be able to help in other ways. Check to see if they can provide a social worker to help you with your workload. Some organizations can help you get a better price on your TV and fuel, and postpone or lower the cost of local council taxes. Are you unable to work and earn a living? Or have you given up work to care for a loved one? Financial support or advice might be available from a local pension advisory service. Inquire at your local church, and check with charities in your area – they may be able to help you financially with your caregiving. On the next page, you’ll find links to organizations that might be able to help you with finances. Check them out. And remember, if they’re unable to assist you, try reaching out to family, friends or community associations. 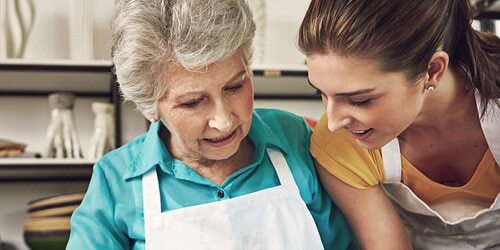 > See organizations and charities offering financial support to caregivers. Raskite padėti galinčias visuomenines ir labdaros organizacijas.